How did FireFly Fire Spark come into being? About a year ago during one of the Braai fuelled discussions our conversation veered toward waste. Namely wood waste as our friends were producing large amount of cut off waste, saw dust etc. I suggested the we use the waste in a simple compression unit and use as an alternate source of firelighter. From there complaints were made about the use of petroleum based accelerants and how toxic, smelly and generally dangerous they are regarding children, pets and even our food not to mention the fact that the general burning time was normally so low that any “wet wood” or “hard wood” would require almost half a box just to get started. We researched all possibilities for several months and discovered that another waste product that we could incorporate is coffee. Approx. 700 million tons per year is consumed and dumped and in doing so is a contributor to “Green House” Gasses (Methane). With the assistance of local coffee shops etc, we have made a dent (no matter how small that may be) in those numbers. What are our goals and why we do it? Recycled – Wood, Coffee, and other plant based ingredients. 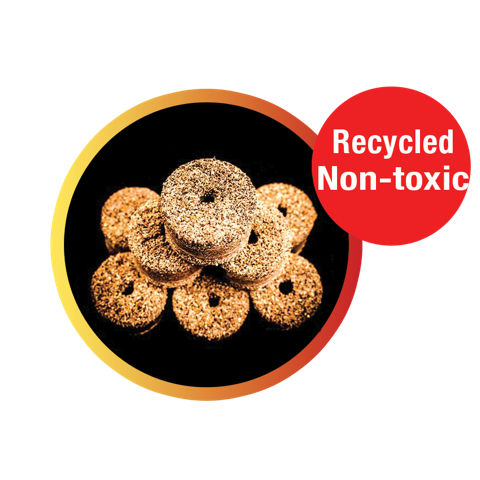 Biodegradable / organic – 100% organic – No residue after burning except fine ash. 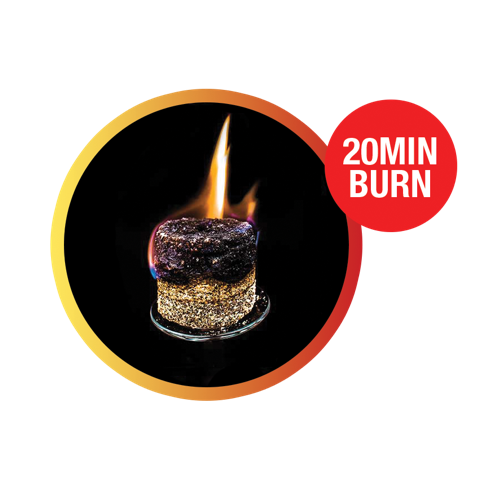 Increased burn times / Hard Wood / Wet wood – Duringburn tests (unsupported / no wood to assist in burn) the Fire Spark will burn for a minimum of 20 minutes with our best time marked at 43 minutes. The Fire Spark takes about ten seconds to light (small flame) and once lit can take up to 2-3 minutes before it becomes fully activated (large flame). The product activates faster if as soon as it is lit and wood is stacked around it. 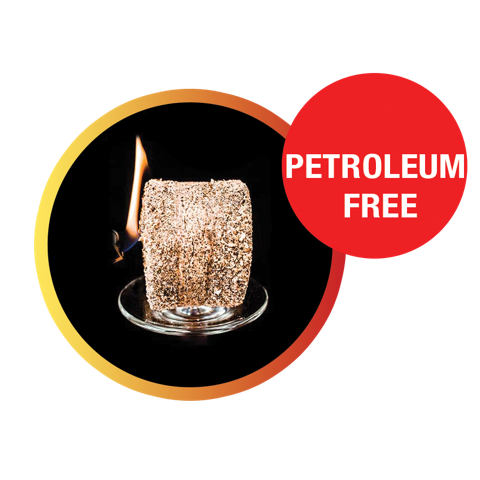 The biggest issue that we have is that our product gets compared to the traditional petroleum based fire lighter (instant flare up) where our product requires time to perform. Firefly is a long slow burn recipe designed to be able to ignite the hard woods that we have here in south Africa and to combat the wet wood scenario. 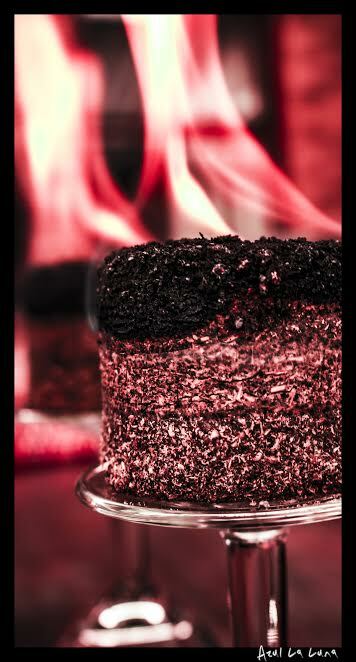 In the case of Charcoal simply take one Fire Spark and crumble over coals and ignite. 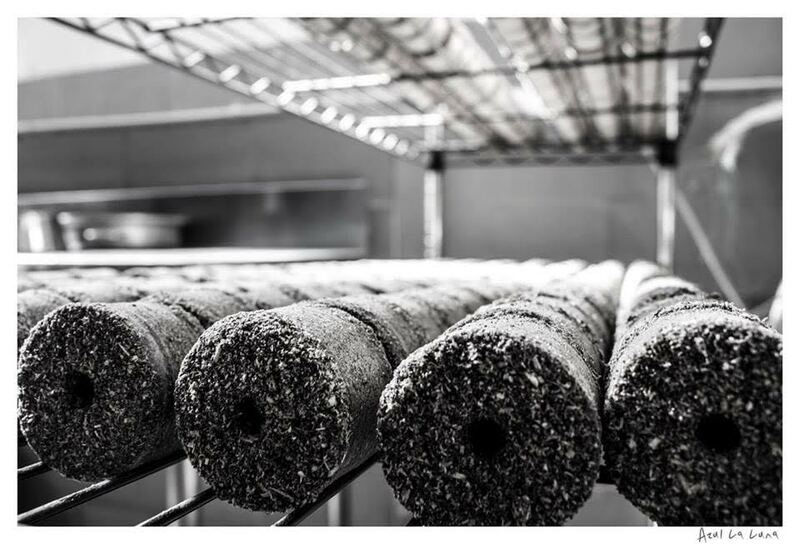 In short although Firefly does take time to reach its full burning point even then it does outperform anything that is on the market not only with burn times but also hitting all our goals regarding safety, toxin free, biodegradable and environmentally neutral. 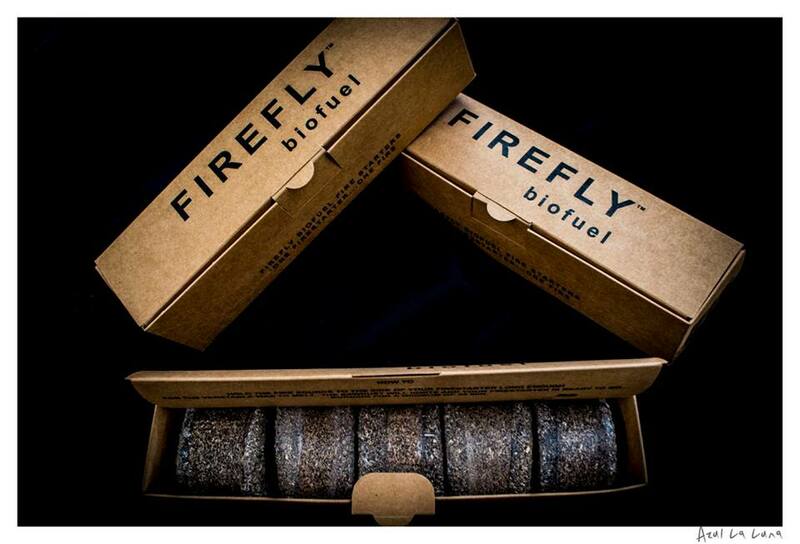 FireFly Fire Spark – One Fire Starter…One Fire.